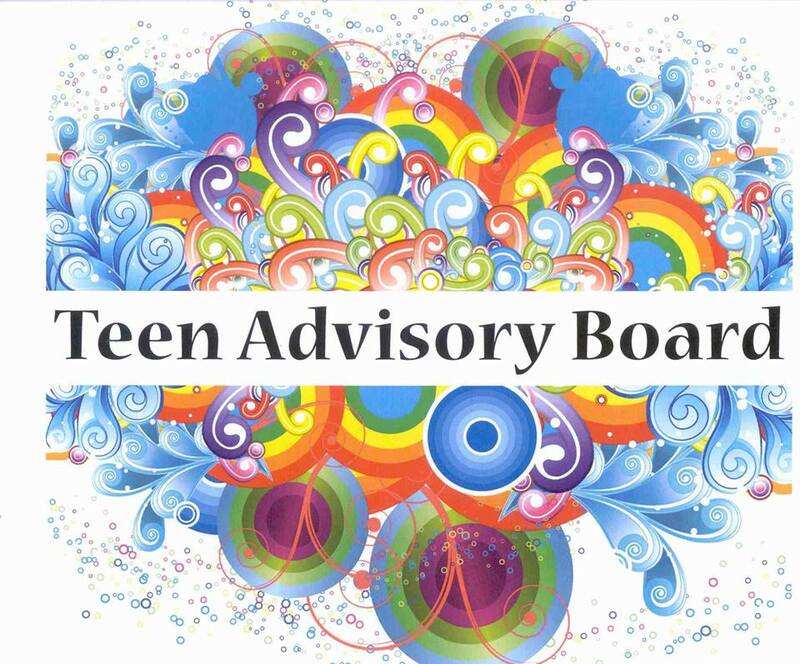 The Teen Advisory Board (T.A.B.) is a group of motivated teens, ages 12-18. They help develop, plan, and promote library events, as well as recommend books and movies for the library's teen collection. Joining T.A.B. is a great way to make a positive impact on your library. Expressing your ideas could lead to new and exciting programs for other teens or popular additions to our collection! T.A.B. meets once a month. Snacks are provided. *Boost your resume, job, and college applications.